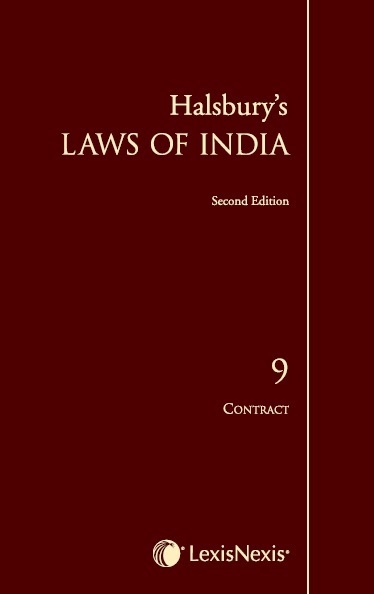 Halsbury’s Laws of India is a series based on Halsbury’s Laws of England, which provides a com-prehensive statement of law. This series is not a commentary but presents the legal position as it is laid by legislation and case law. In this volume on Contracts the contributor has discussed under each thematic topic the relevant provisions of the Indian Contract Act as well as all allied laws that would be relevant thereby providing a comprehensive and holistic treatment. This volume presents the position of the law as on July 2015. The author analyses and discusses principles propounded in landmark case law on the subject of Contracts.